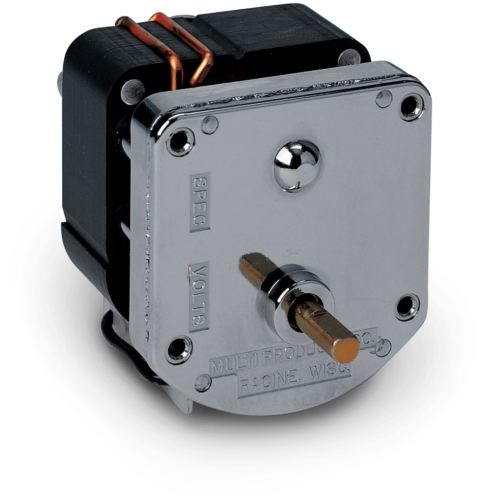 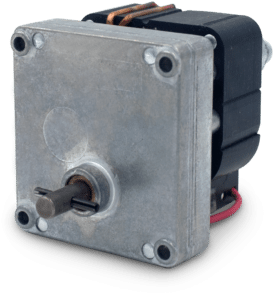 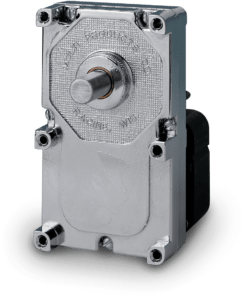 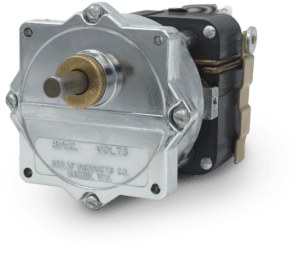 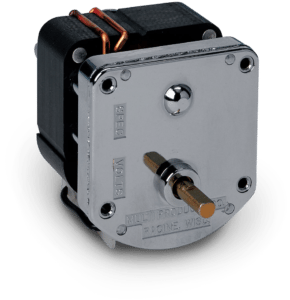 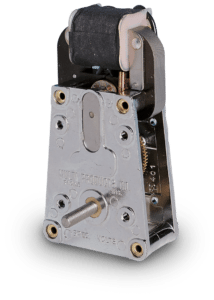 Model 8000 AC Gear Motor | MultiProducts Company, Inc.
Our smallest “D shape” gearcase design offering an industry standard mounting allowing for easy retrofit into existing applications. 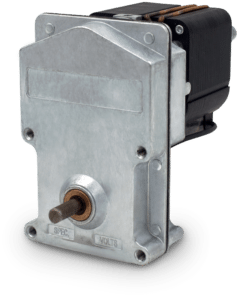 The gearcase can handle a continuous torque rating up to 50 inlb. 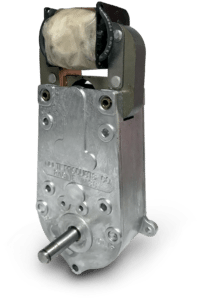 Available gear ratios allow output speeds ranging between 8 to 200 RPM. 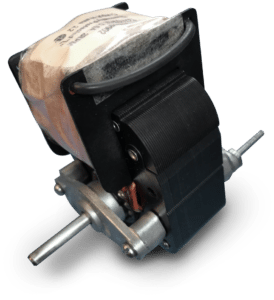 Noise sensitive nylon gearing available. 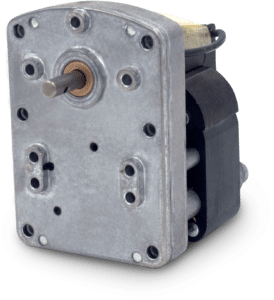 Output shaft diameters range from 1/4” through 3/8” with flats, keyways, threads, or square ends to meet your application needs.